Bad Bet By Bel Edwards! Gov. John Bel Edwards hopes Louisiana implements legal sports betting and would consider putting any revenue it generates toward expanding early childhood education, he said Monday (Jan. 7). "I want to be in a position to actually do it in Louisiana because we know it is happening in Mississippi," Edwards said during an appearance at the Baton Rouge Press Club. The governor said legalizing sports betting at Louisiana casinos would allow them to remain competitive with other states, "so that the rest of their gaming isn't diminished by the fact that patrons skip our casinos in order to go, for example, to Mississippi." "It's not so much that we are becoming more virtuous, it's that the rest of the country is backsliding faster than Louisiana can lower its standards. And if the trend-spotters are right that sin industries like marijuana and sports betting could shine in 2019, we're going to be playing catch-up again this year." 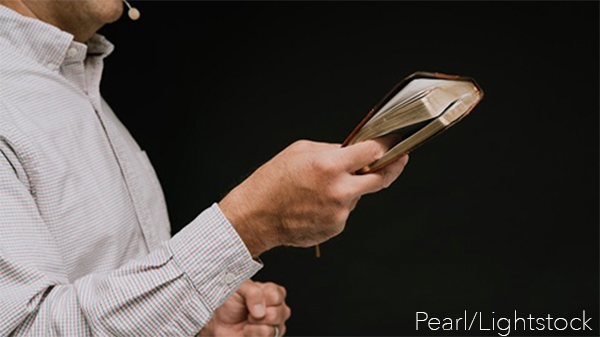 According to a new Gallup survey, the country's perception of pastors fell to a record low in 2018. Fewer than half of American Christians (42%) believe clergy have "high" or "very high" standards of honesty and ethics. Self-identified Christians were about as likely to rate clergy's ethical standards as just average (43%), and about 1 in 10 (12%) considered them "low" or "very low." Among Americans as a whole, trust in the clergy fell to 37 percent, making it the eighth-most-trusted profession in the country. Pastors are now seen as less trustworthy than judges (43%), daycare providers (46%), police officers (56%), pharmacists (62%), medical doctors (65%), grade school teachers (66%), military officers (71%), and nurses (82%). 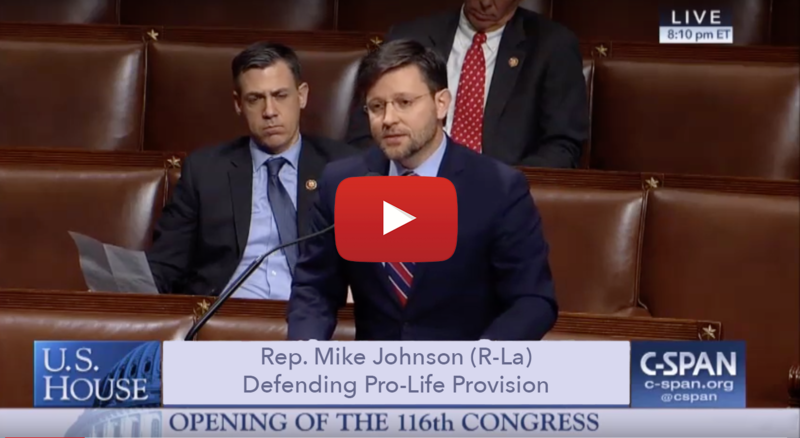 Louisiana Congressman Mike Johnson (former LFF Board member), and his staff are excited about the new role as Republican Study Committee Chair. He shared with LFF that in this role, Johnson will continue to champion life for Louisiana District 4 and the state. This is a great opportunity to unify the party around the fundamental principle of valuing life as the RSC is the largest group of Conservative Republicans in the House. 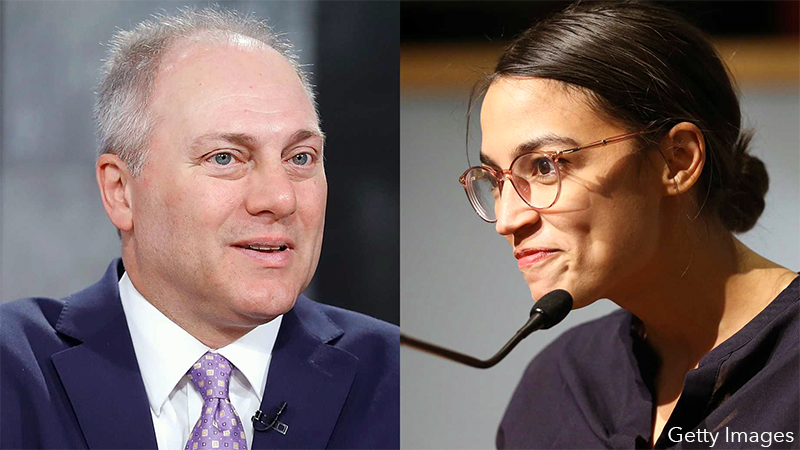 Socialist Rep. Alexandria Ocasio-Cortez (D-NY) got nasty with Rep. Steve Scalise (R-LA) on Saturday after he accurately characterized comments she made in a recent interview. In response, her followers made violent and threatening remarks toward Scalise, who was nearly murdered in 2017 by a Democrat terrorist. Scalise responded by taking screenshots of the threats and tweeted: "Hi @AOC. Happy to continue this debate on the Floor of the People's House, but it's clearly not productive to engage here with some of your radical followers. #StayClassy"
Wednesday, Jan. 9th - 6:30 pm – Guest speaker at Calvary Baptist Church, 9333 Linwood Ave., Shreveport, La. Thursday, Jan. 10th - 12:00 pm – Pastors and Leaders Luncheon - First Baptist Church, 901 Main St., Pineville, La. Thursday, Jan 10th - ? 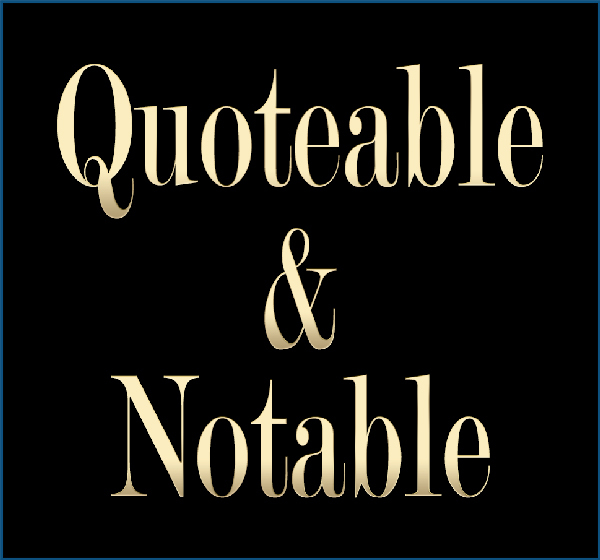 :00 – Acadiana Patriots Event - Robicheaux Recreational Center, 1919 Eraste Landry Rd., Lafayette, La. To RSVP for this event - click here. 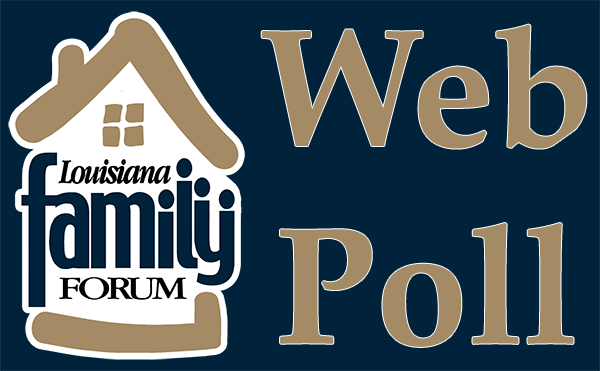 Please RSVP the Shreveport and Pineville events to Pastor Tim Everett at time@lafamilyforum.org or call 318-578-0382. See you there! "Sin is the second most powerful force in the universe, for it sent Jesus to the cross. Only one force is greater—the love of God." Should U.S. Supreme Court Justice Ruth Bader Ginsberg retire and allow another Trump appointee to have a seat on the U.S. Supreme Court?